Dress In Only One Hour! 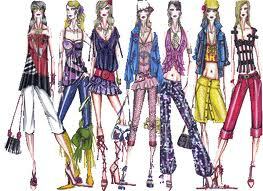 here you can see how great it can look, models in designed by you clothes. on this drawing you can 7 poses the last one looks amazing for me ! Are You Starting a Fashion Line?